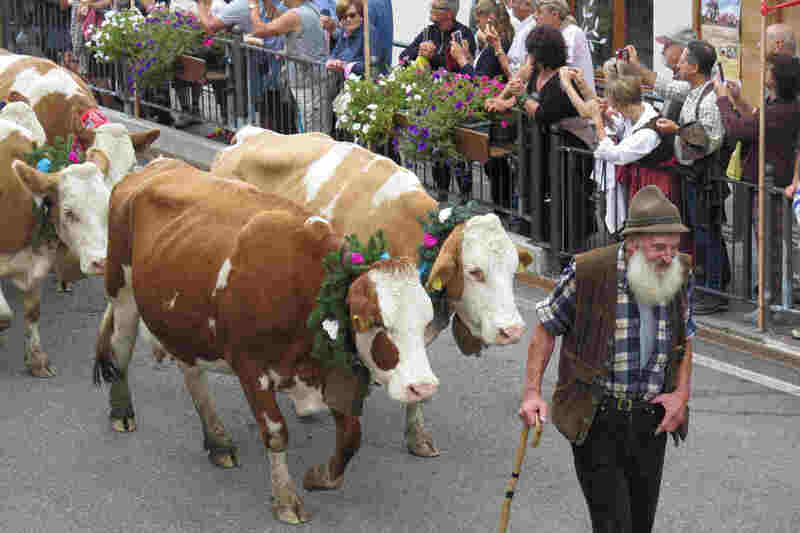 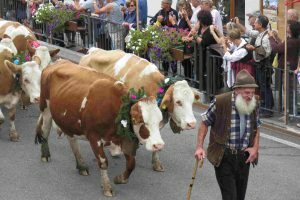 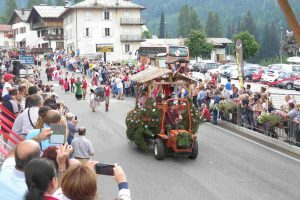 On the 8th and 9th of September, the Desmontegada returns to Selva di Cadore – the traditional parade with cows and other animals coming back from the pastures at the end of the summer. This event, devoted to the alpine grazing and malgas in Val Fiorentina, is renewed with enthusiasm year by year. 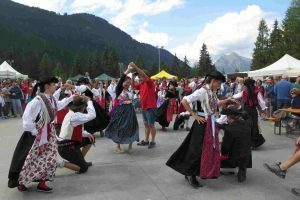 During this two-day event you can enjoy music and folk dancing group shows, visit the market with typical and handicraft products, taste the traditional cuisine at the gastronomic stand, visit the malgas of the valley and admire the parade with the adorned cattle. 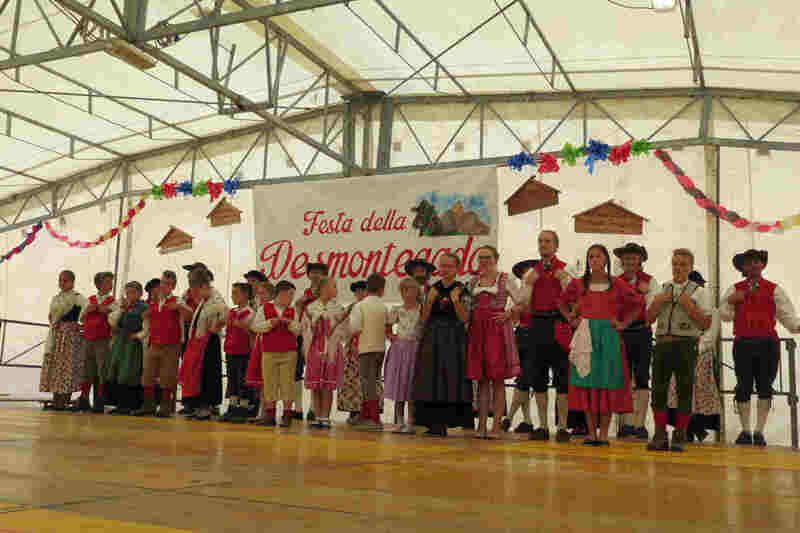 Thanks to the Desmontegada we can celebrate together the end of the season.